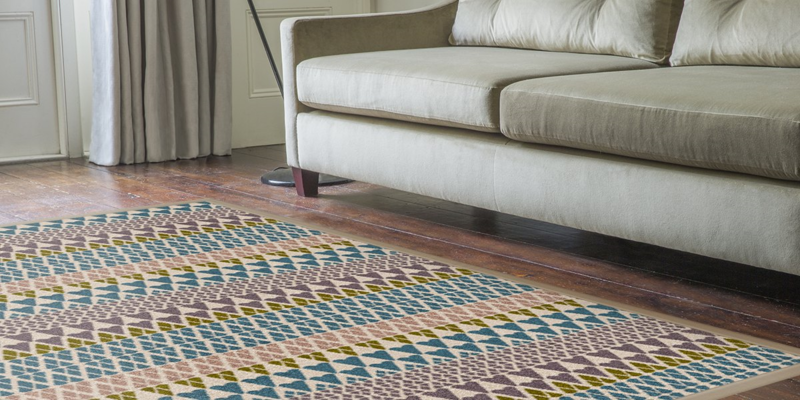 We stock a large range of rugs, runners and mats in both our Solihull and Worcester showrooms. 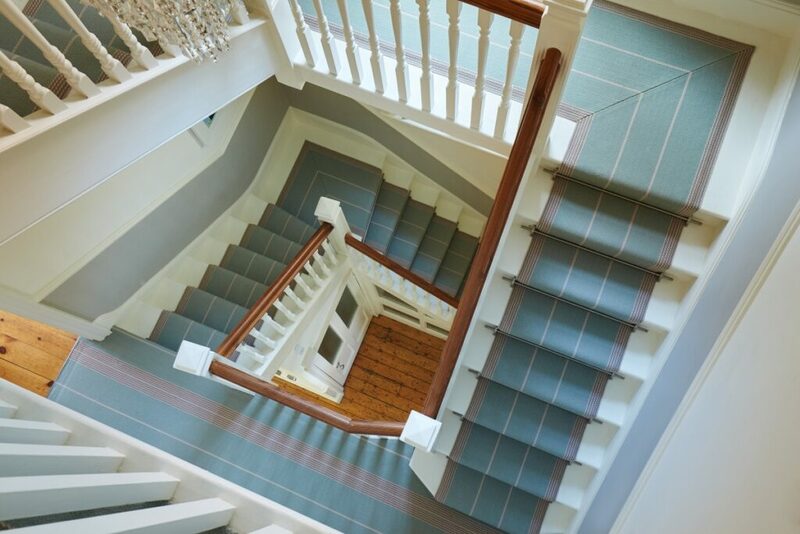 We are a proud retailer of Roger Oates flatweave runners and rugs which combine chic, modern designs with traditional weaving techniques to create products that are truly authentic – smart and classic design statements that will stand the test of time. 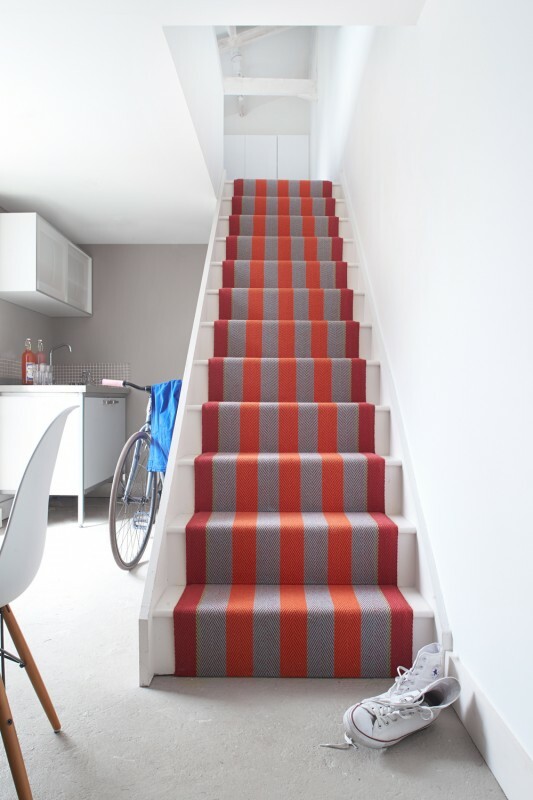 All of the stair runners and rugs are traditionally woven in the UK and made from 100% wool. Production is small-scale due to the traditional shuttle-weaving process and each product is carefully hand-finished by skilled craftsmen. 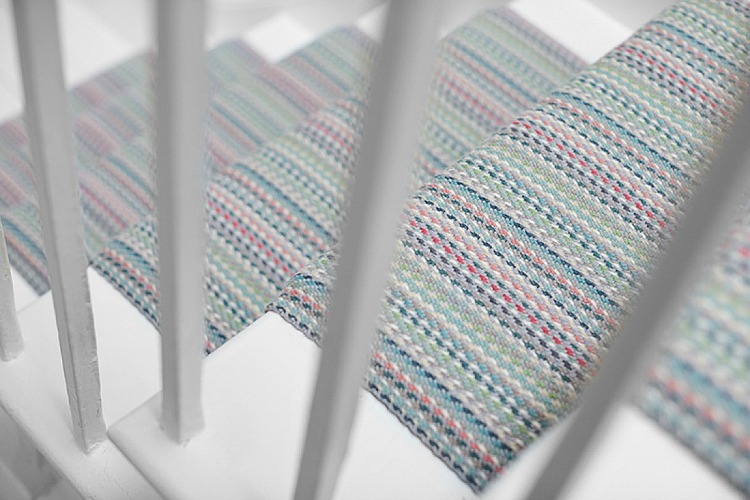 You can view a fantastic range from Roger Oates within both of our Solihull and Worcester showrooms. We also have a large rug range from Alternative Flooring at our Worcester store with a variety of patterns, borders and trims, that enable you to create your own bespoke rug. Roger Oates are also able to provide a bespoke service, offering a design service and the option of choosing your own custom colours. These options are perfect if you want a rug or runner that is truly unique, or you want to match a specific colour or style within your home. 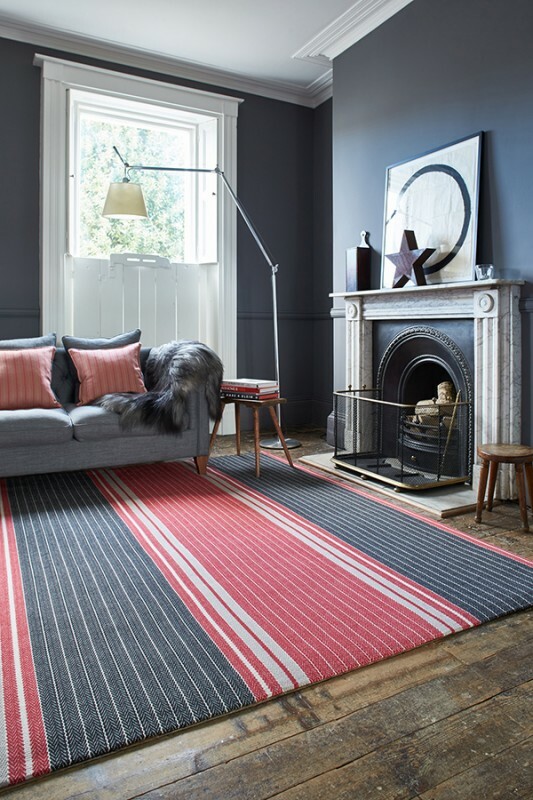 We also sell ‘off the shelf’ and have a large range of wool, synthetic and loop pile rugs in a variety of styles upstairs in our Worcester showroom. All of these are priced for sale, so that you can take them away with you – no need to pre order. Both our showrooms at Solihull and Worcester stock a selection of non-slip mats, perfect for hard floors. Brands include Amtico and the original Turtle Mat that offer a practical and stylish addition to any entranceway. Why not come in to say hi and view our range for yourself?